Against the backdrop of the iconic Tower Bridge, this year’s PMEA awards were held last night in London to celebrate pharma industry and healthcare initiatives that have one shared goal, improving patient outcomes. Now in its 18th year, the awards recognise work done by pharma, medical devices/diagnostics, healthcare agencies/consultancies, patient associations, charities, trade organisations and professional bodies. 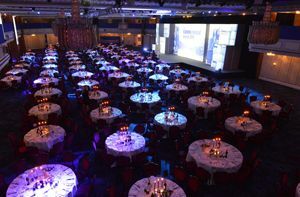 There were a few changes this year, including a new location for the awards evening, however one thing remains the same: entries are judged against a robust set of criteria. In total, there were 13 categories this year, which are consistently refined to reflect the dynamic healthcare landscape. This led to the introduction of a brand new category established for 2018, The Award for Patient-Centricity. The winner of this award went to Diabetes 360 Clinical Network and Medtronic (see image below) for their diabetes campaign, which delivered personalised care through the use of e-health, diabetes technology and self-care support. 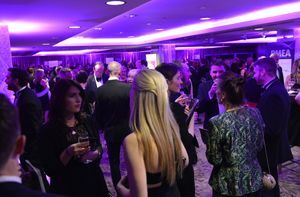 Hosted by TV presenter Natasha Kaplinsky, the first award of the evening (Excellence in Patient Education and Support) saw AbbVie, (with support from Biosector 2, a Syneos Health Company), take to the stage for its patient support website regarding Hidradenitis suppurativa (HS), a long-term skin condition. AbbVie also took home two other awards, Excellence in Healthcare Professional Education Support Programmes (with support from Sciterion) and Excellence in Rare Diseases and Orphan Drugs (with support from Lucid). Stephanie Hall, one of the PMEA judges for the Excellence in Healthcare Professional Education Support Programmes, said the judges were impressed by the “huge amount of engagement achieved by this project”. 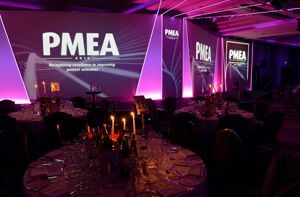 A category that is always a favourite with the audience is the PMEA Support Agency of the Year. 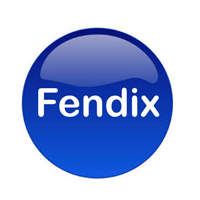 This one is open to any healthcare agency, consultancy, network or group working in a global, European or UK health care environment that provides a support service for its pharma-based clients. 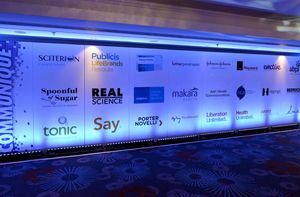 This year, Lucid Group was named Support Agency of the Year and PMEA judge Daniel Mathews said the agency “clearly demonstrated the evolution of their business and the introduction of the patient voice”. “They have delivered against their vision and values,” he continued, “while demonstrating a strong growth in revenue and bringing their staff along during this year’s changes. The final award of the night was the Lucid Group Award for Company of the year. 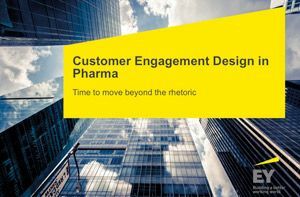 Open to any pharmaceutical, life science or medical device company operating in the UK and Europe, this award went to the company that could best demonstrate outstanding customer-centric achievement across its entire product range. There were four companies in the running for the prestigious award this year: AbbVie, MSD, Sanofi and Takeda. Those four companies were invited to present to judges back in October, making their case on why their company should be recognised as this year’s Company of the Year. But, one company impressed the judges more than the rest, and Takeda was crowned Company of the Year. Chair of judges for PMEA 2018 Brian Smith, said: “Takeda’s management team demonstrated a strong and effective team spirit, with patients at the centre of all their planning. They have transformed their business in the last few years. Clearly showing they are innovative, agile and successful, with very strong statistics and some impressive 'firsts' for the industry. PMEA 2018 results and photo galleries can be viewed here.